Mention the South’s top fishing destinations and Scott County, Tennessee probably isn’t a location that is going to come up. But here’s a well-kept secret: the fishing is pretty good in the Big South Fork of the Cumberland River. The smallmouth bass in Big South Fork usually aren’t as large as those found in the Great Lakes of the South (the world-record smallmouth was caught in nearby Dale Hollow Lake) but they’re plentiful…along with largemouth bass, channel catfish, flathead catfish and several varieties of pan fish. Walleye and musky are in the streams as well. Walleye fishing is typically best in late winter and early spring, catfishing in early summer and bass fishing in late summer and early fall. If you’re looking for some other places to wet a line, the Tennessee Wildlife Resources Agency stocks rainbow trout at Oneida City Park Lake each January. Largemouth bass, channel catfish, bluegill, perch and crappie can be caught at the 30-acre lake as well. Boats are allowed (no gasoline motors). On the first Saturday each June, the Town of Oneida teams up with TWRA to host a free fishing day contest for youth, attracting several hundred young anglers to the lake. The same fish species (minus trout) can be caught at Flat Creek Reservoir, a 200-acre impoundment in Huntsville. Boats are allowed (no gasoline motors). 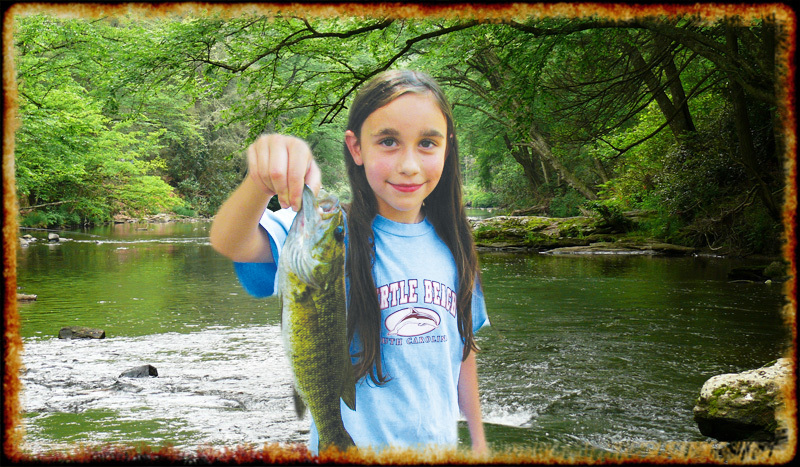 A Tennessee fishing license is required for anyone age 13 or older. An additional stamp is required for trout fishing.